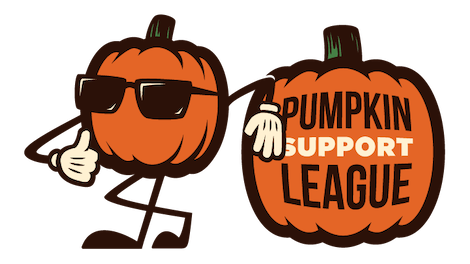 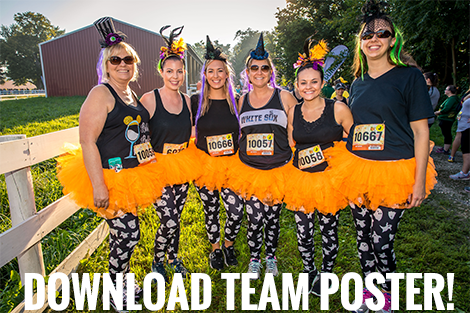 Register for The Great Pumpkin Run: Lansing today! 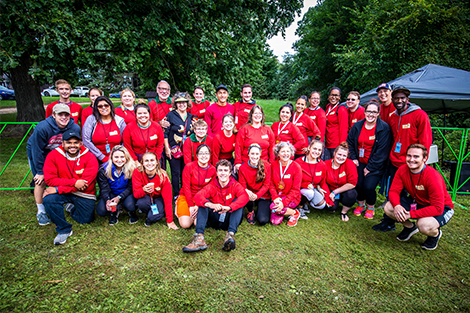 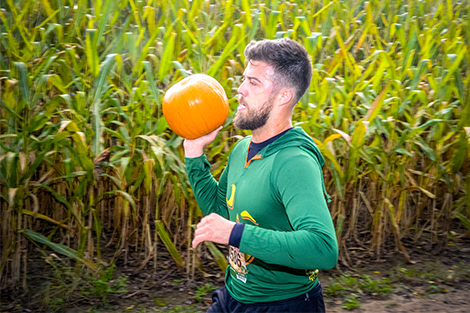 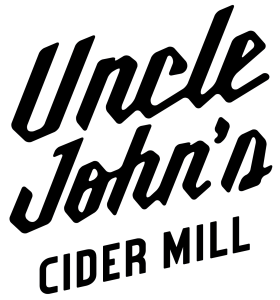 Get ready to tackle 3.1 miles at Uncle John's Cider Mill! 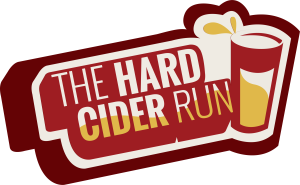 Participants will enjoy a trail run that covers the gorgeous grounds of the orchard. 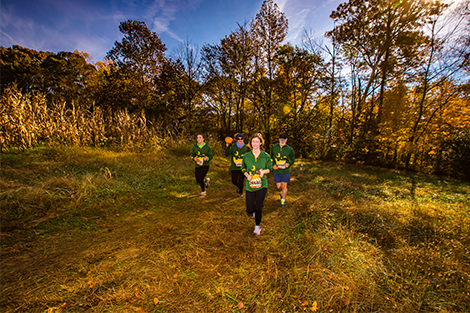 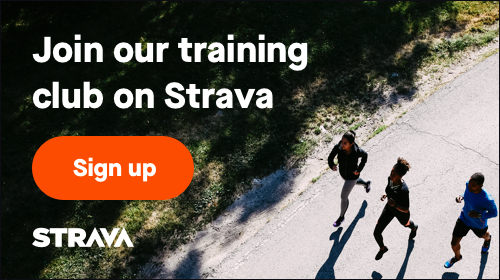 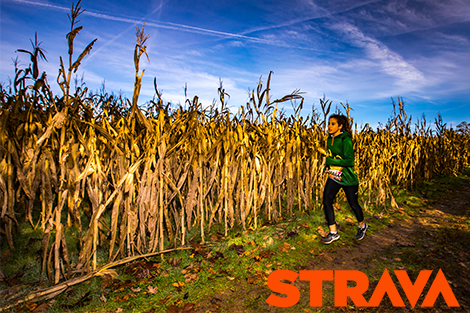 Traverse meadows, dash through the woods, and meander past autumn cornfields before celebrating everything that's great about fall at the finish line!